A Hull eye surgeon has become the first in UK to trial new equipment allowing greater surgical precision in the removal of cataracts. 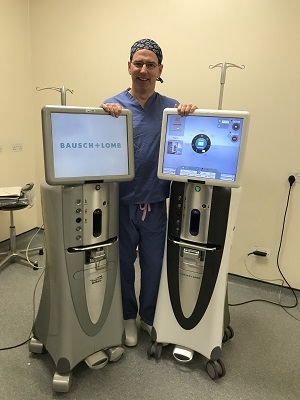 Ophthalmology consultant Colin Vize was asked by American eye firm Bausch and Lomb to trial the new Stellaris Elite Vision Enhancement System at the Eye Hospital in Hull. Hull University Teaching Hospitals NHS Trust became the first hospital trust in the UK to use the equipment during cataract removals when the equipment was brought to the Eye Hospital in April. Results are currently being evaluated but it is thought the advanced equipment will enable patients with complex cataracts to be treated in a safe environment with greater precision and better outcomes than before. Cataracts are a natural part of the ageing process and cause patchy clouding of the eye’s natural lens. Cataracts can appear in both eyes although not always at the same time or develop in the same way. Over time, the patchiness can increase to blur vision, causing problems with driving and other daily activities. 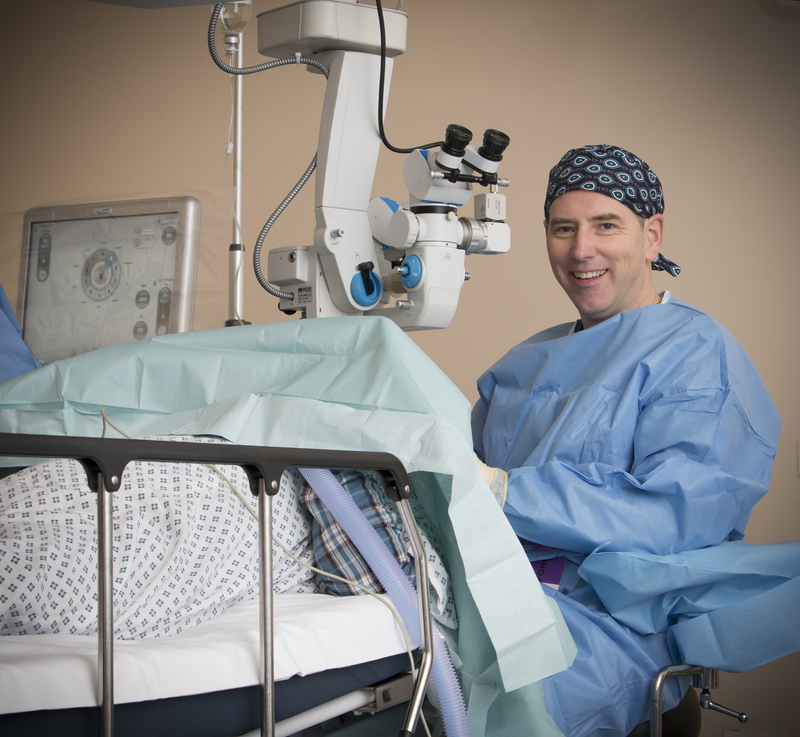 Cataract removal is the most common operation performed in the UK where surgeons use special equipment to break up the cataract, which is then aspirated out. An artificial lens is then inserted inside the eye during the operation, which lasts around 30 minutes and is often performed as day surgery under local anaesthetic. Last year, the Hull eye surgery team treated 5,000 people requiring cataract removal. He said: “This equipment is more stable and would allow us to see patients with more complex conditions. Complication rates may well be lower.